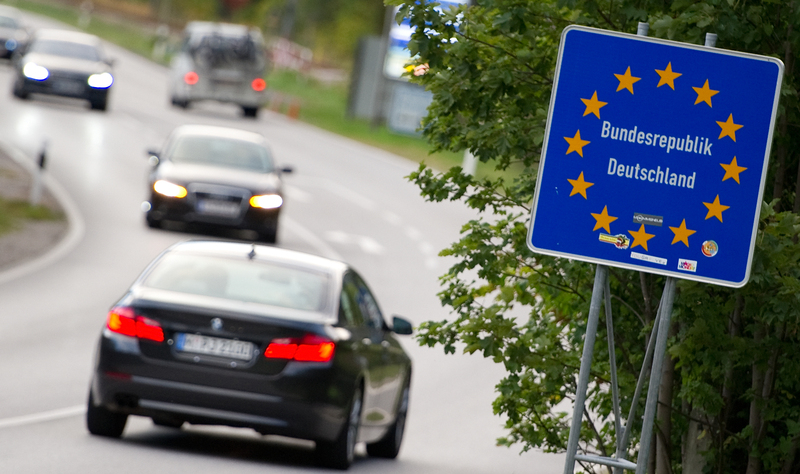 The Schengen Area is seen by many as one of the greatest achievements of the European Union. It provides freedom of travel to over 400 million people. 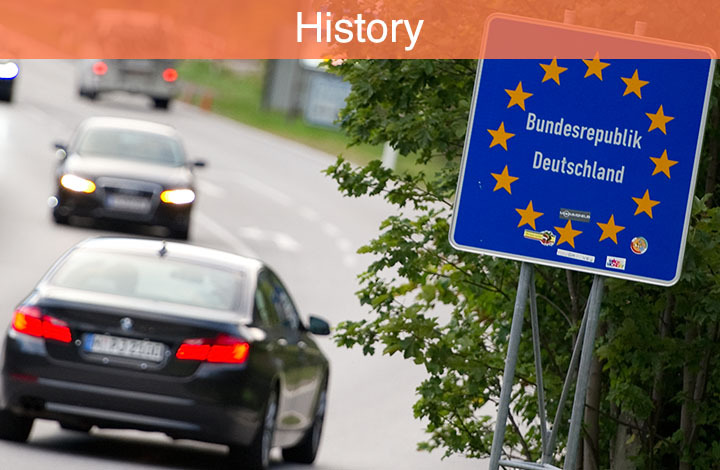 In 1985, the governments of Germany, France and the Benelux countries agreed in the town of Schengen in Luxemburg to remove all border controls between their countries. Today, 22 of the 28 EU member states are part of the Schengen Area - apart from the five original participants they are Austria, the Czech Republic, Denmark, Estonia, Finland, Greece, Hungary, Italy, Latvia, Lithuania, Malta, Poland, Portugal, Slovakia, Slovenia, Spain and Sweden. Four non-EU-members have also signed the Schengen Agreement: Iceland, Liechtenstein, Norway and Switzerland. The EU members Ireland and the United Kingdom maintain opt-outs from the Schengen Area while Bulgaria, Croatia, Cyprus and Romania are currently in the process of joining. In the wake of the large influx of refugees and immigrants to Europe, a number of Schengen Area countries since 2015 have been temporarily re-imposing border controls. Andy Borg: Ein Toupet kommt nicht in Frage!